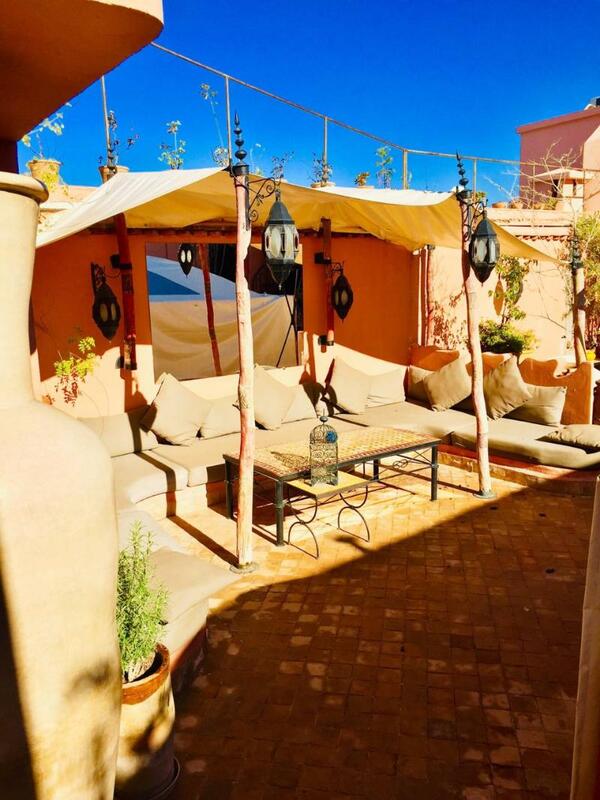 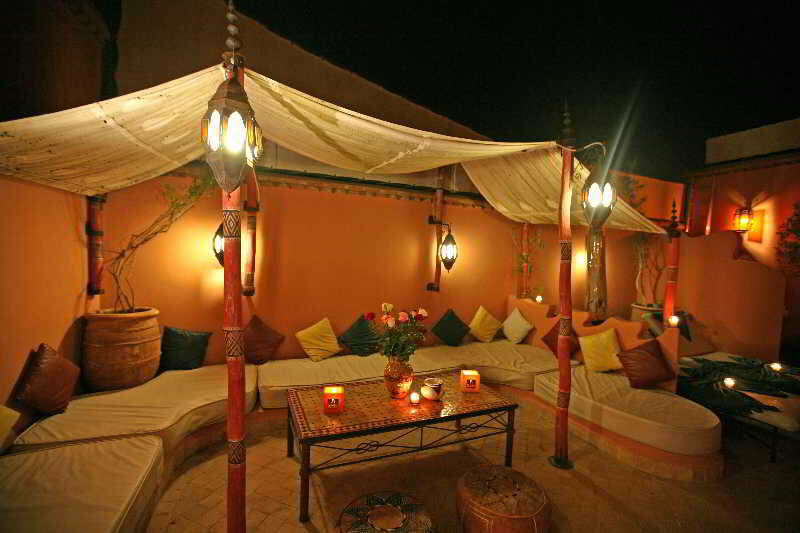 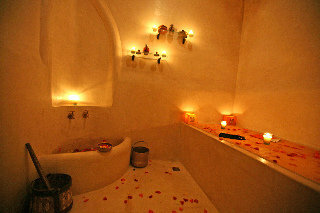 This riad hotel basks in the vibrant surroundings of its prime setting in Marrakech. 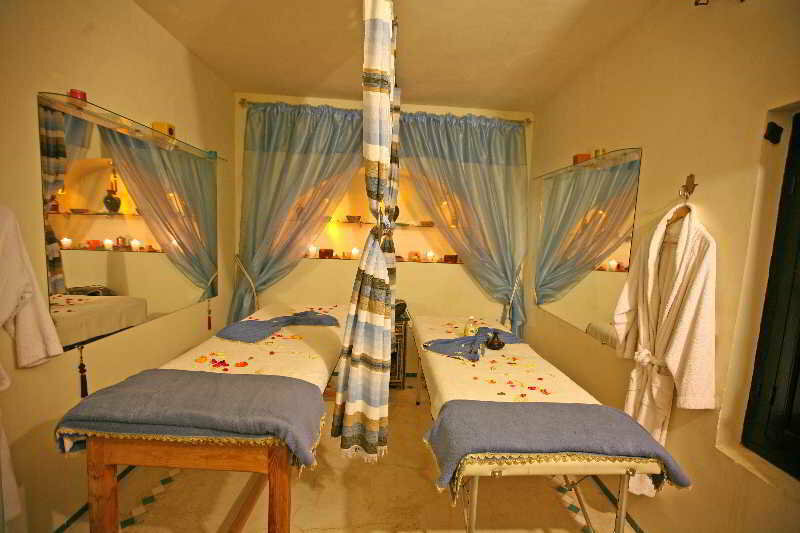 The hotel enjoys close proximity to the city's many intriguing attractions. 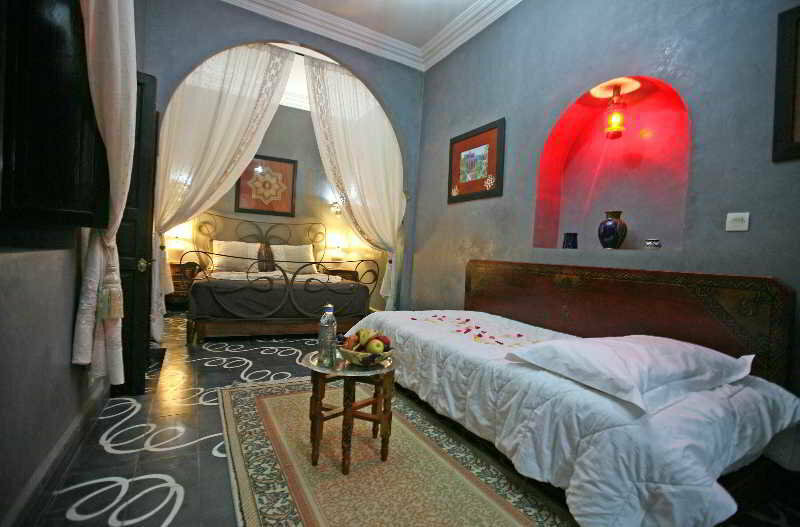 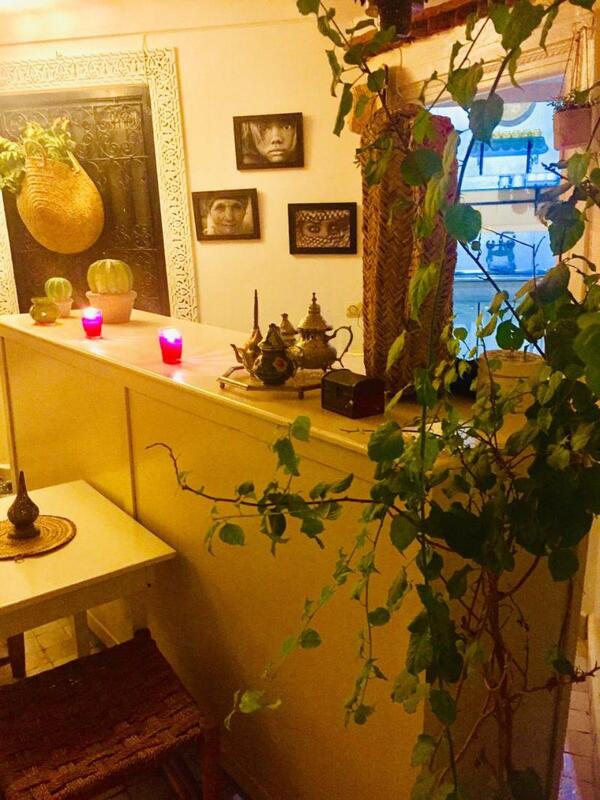 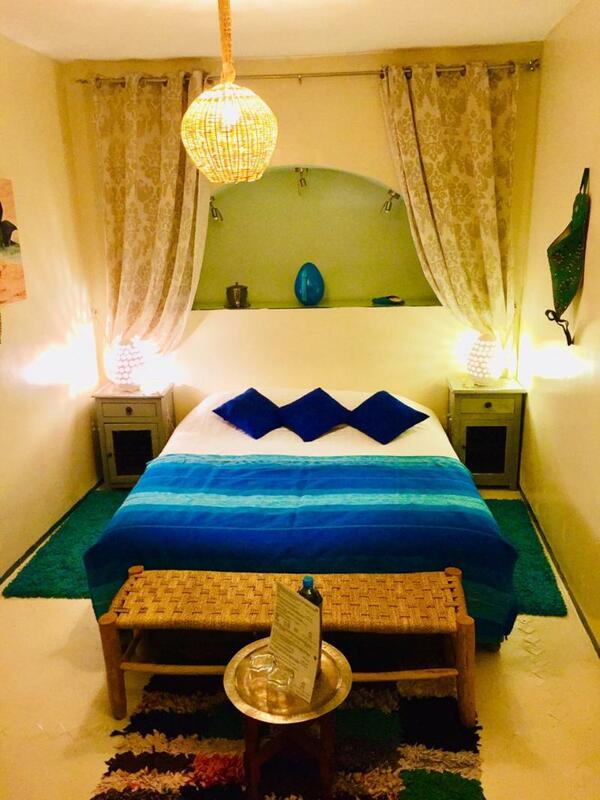 The hotel is located just a 5 minute' walking distance from Jemaa El Fna Square and the Royal Palace. 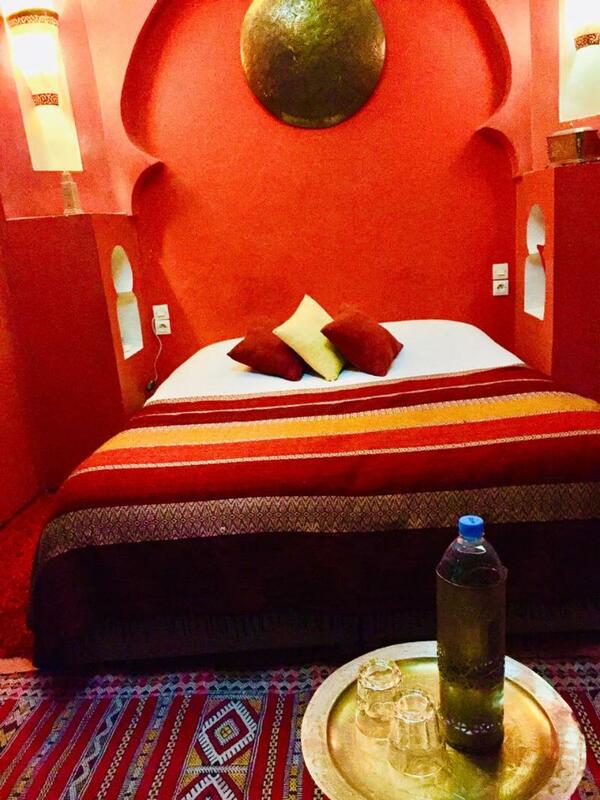 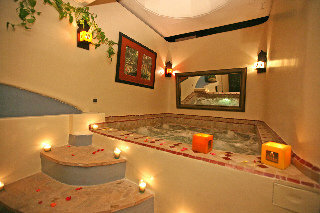 Guests will experience the rich culture and history of the area at this hotel. 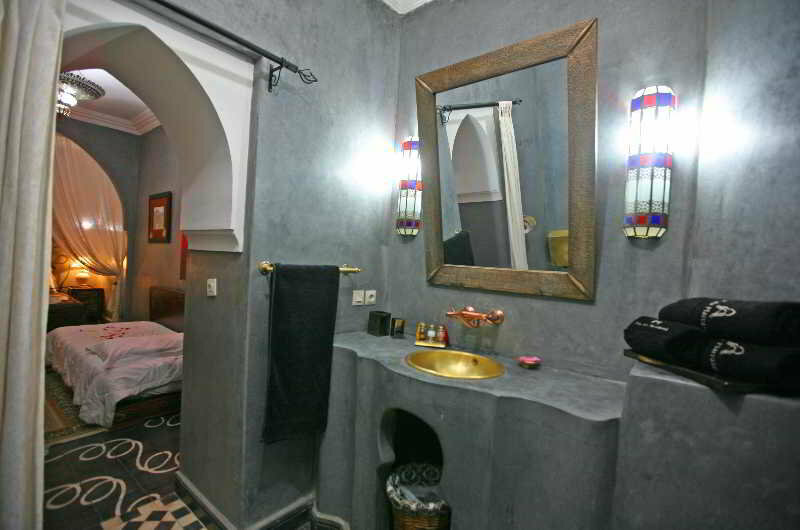 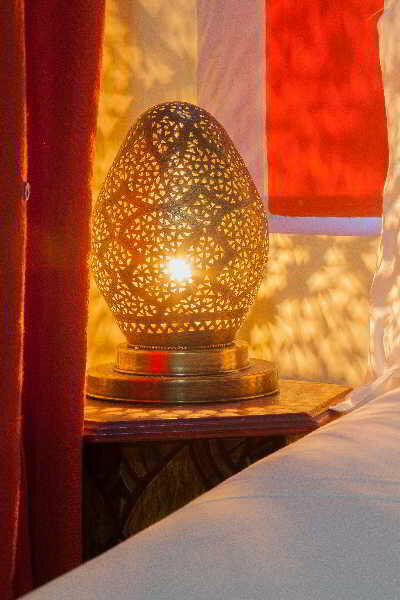 The hotel enjoys a mesmerising design, beautifully showcasing the splendour of Moroccan design. 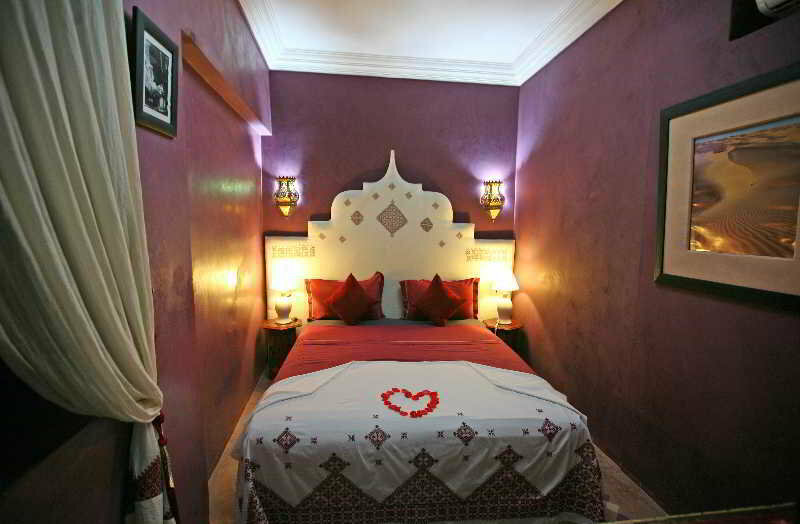 The guest rooms are elegantly designed, featuring vibrant tones and oozing character. 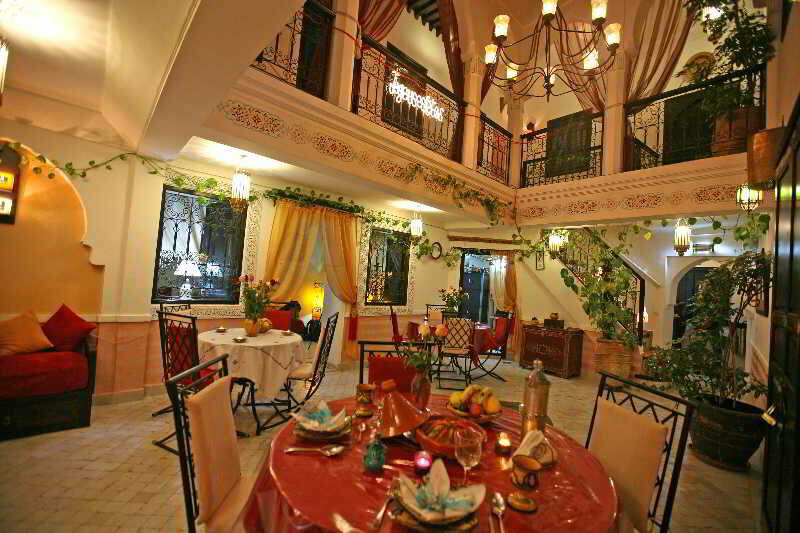 The hotel features a charming restaurant, where spectacular, authentic dishes are served. 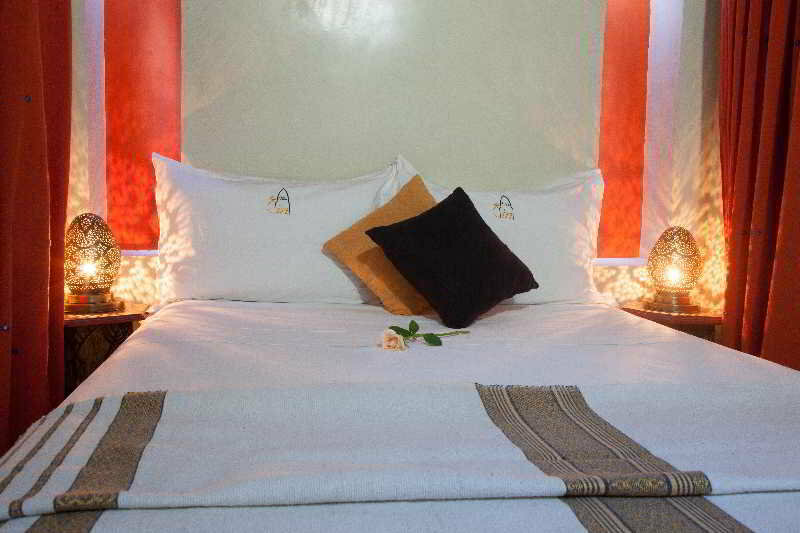 Affording guests a wealth of facilities and services, this hotel meets the needs of every type of traveller.